Molybdenum stands out due to its high heat and creep resistance. In comparison to many other high melting metals, it is easy to process, even when the degree of deformation is high. The ductile brittle transition temperature (DBTT) should be kept in mind during chipless metal forming. TZM stands for titanium-zirconium-molybdenum. The addition of small amounts of titanium and zirconium improves creep strength. Thin TZM sheets can be processed at processable at room-temperature. Annealing relieves the inner tension in the parts which develop during production. To some extend this is detrimental to the strength of the metal, but it makes processing, for example cutting the sheets, much easier. 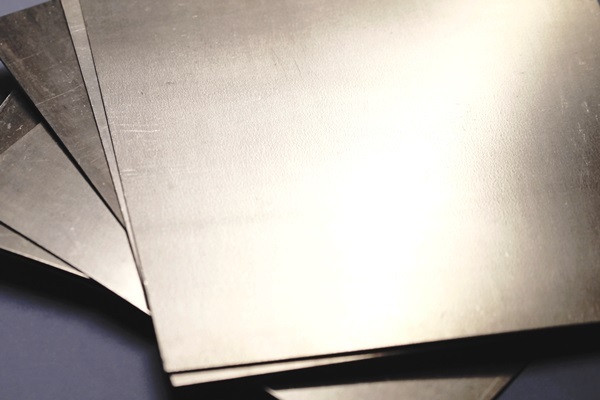 Our molybdenum sheets and foils are normally annealed. If you need them in non-annealed condition, pls. let us know. 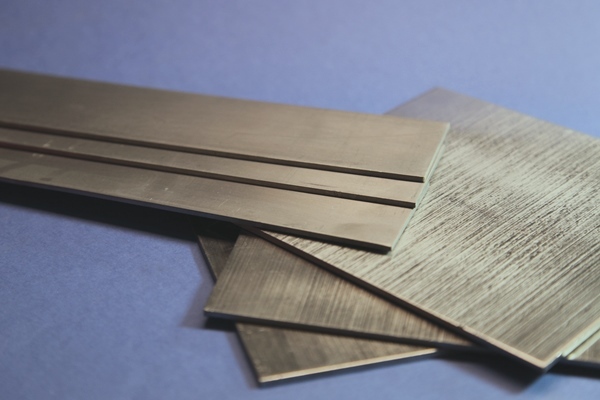 Thin Mo-foils (< 0.5mm) can be cut at room-temperature. 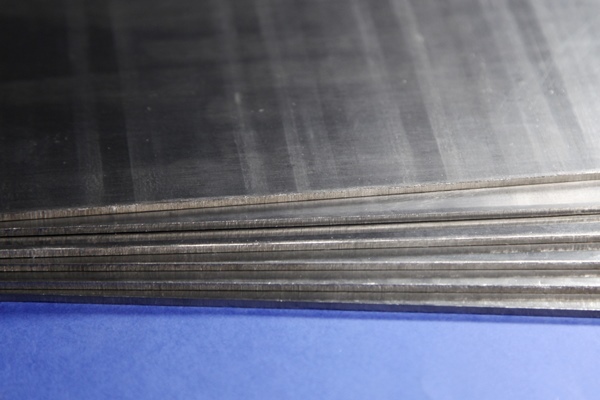 For higher sheet thicknesses, parts should be pre-heated before cutting.